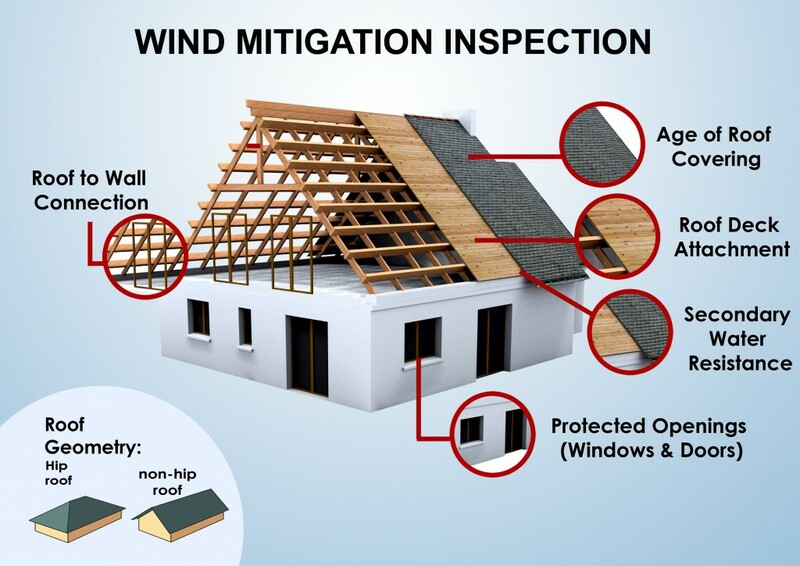 In 2009, InterNACHI developed an online, wind mitigation course for their inspectors. 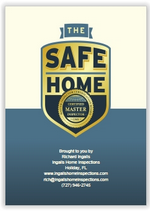 The 16-hour course is approved by most insurance companies and the Florida Construction Industry Licensing Board (CILB). 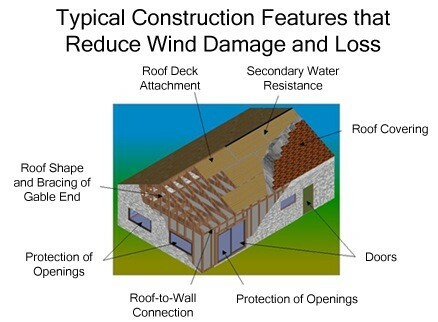 In summary, wind mitigation is a strategy designed to limit the amount of wind damage inflicted on a structure. 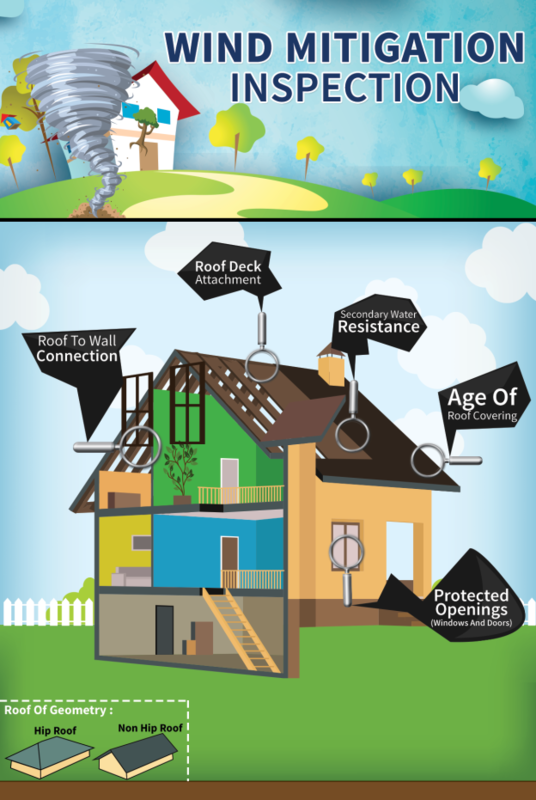 Various incentives are in place to motivate homeowners to implement these enhancements, and InterNACHI qualified inspectors can determine which improvements are necessary. 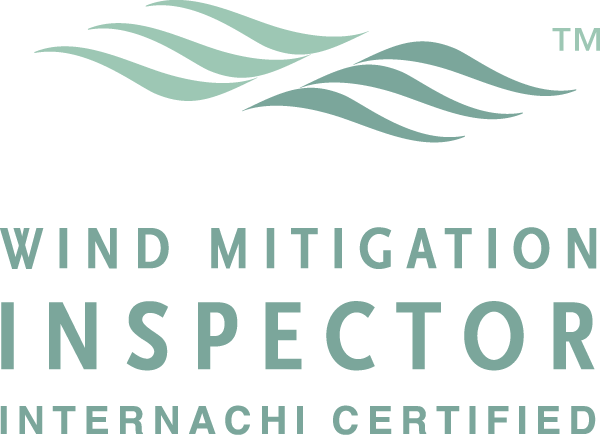 The qualified inspector completes and certifies the Uniform Mitigation Verification Inspection Form – OIR-B1-1802 (Rev. 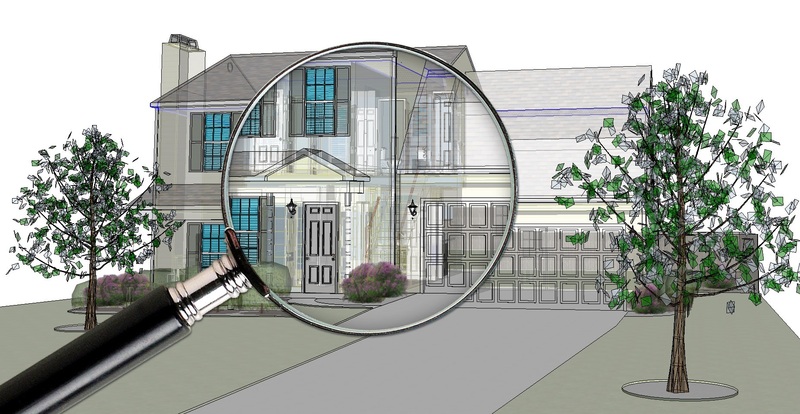 01/12) to submit to your insurance company. 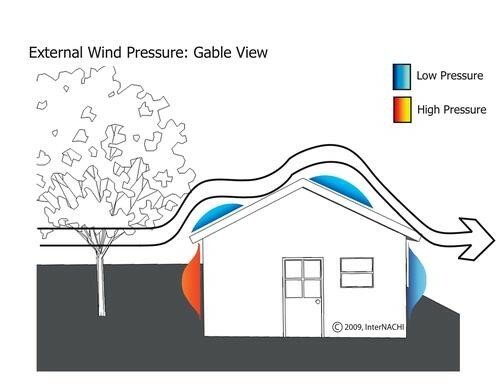 Most existing houses have one or more wind resistive construction features and may qualify for some insurance discounts. 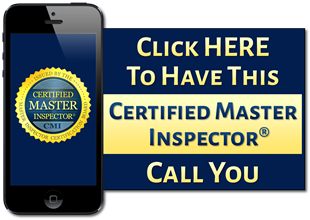 Click on the CMI “Call” icon below to contact me to arrange for this insurance inspection. I will quickly respond. Click on the CMI “Click HERE” icon and I will quickly respond.